That’s right. 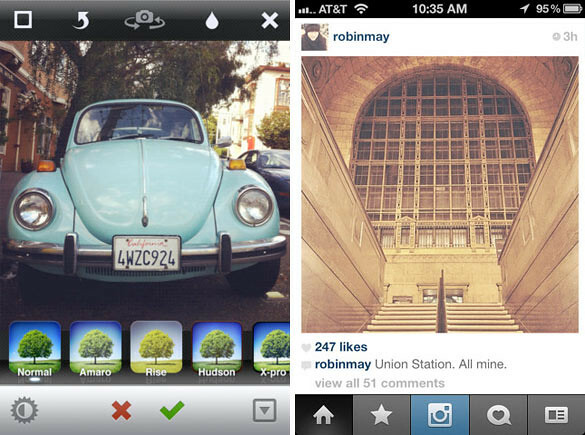 Instagram has just received it’s v3.10 update yesterday with a some interface refresh and most importantly, support for iOS6 and iPhone 5. – 100% free custom designed filters and borders such as XPro-II, Earlybird, Rise, Amaro, Hudson, Lo-fi, Sutro, Toaster, Brannan, Inkwell, Walden, Hefe, Nashville, 1977, and others. – Linear and Radial Tilt-Shift blur effects for extra depth of field.